What's Beyond Forks? 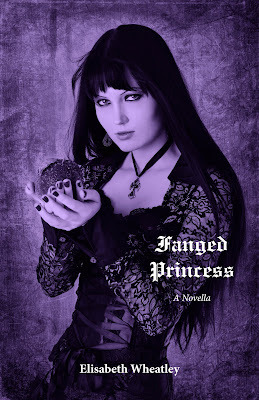 : Fanged Princess Cover Reveal! I'm loving the cover on this one! I love seeing young authors too! This book definitely has my attention! Be ensnared in this dark tale of enduring love, loyalty, and revenge from teenage author, Elisabeth Wheatley. Elisabeth Wheatley started writing very short (and rather silly) stories when she was around six. She became a voracious reader and after being practically forced by her cousins to watch Disney's version of "The Lion, the Witch, and the Wardrobe," she developed a chronic passion for fantasy. Elisabeth eventually went to work on what would become "The Key of Amatahns" when she was eleven. "The Key of Amatahns" is the first in the seven-book series, "Argetallam Saga." She is also now working on a urban fantasy/paranormal romance vampire novella. When she isn't spellbound by reading fantasy books and writing her own, Elisabeth trains and shows her Jack Russell Terrier, Schnay, makes goat cheese, and studies mythology. 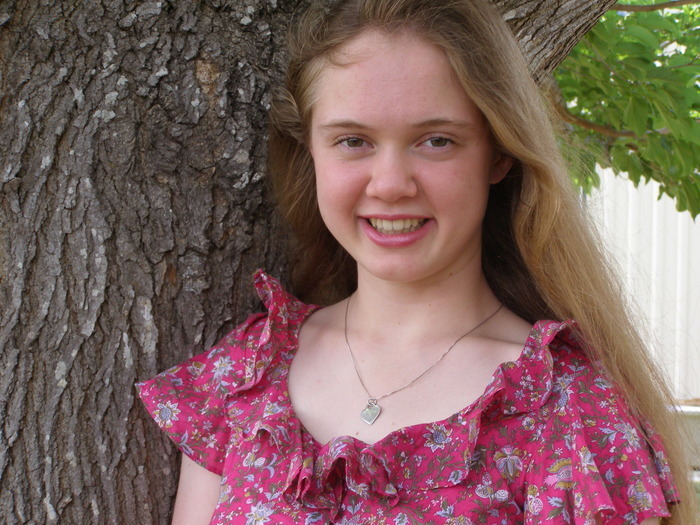 To learn more about Elisabeth Wheatley and her books, visit her blog.You can also find her on Facebook and Twitter.